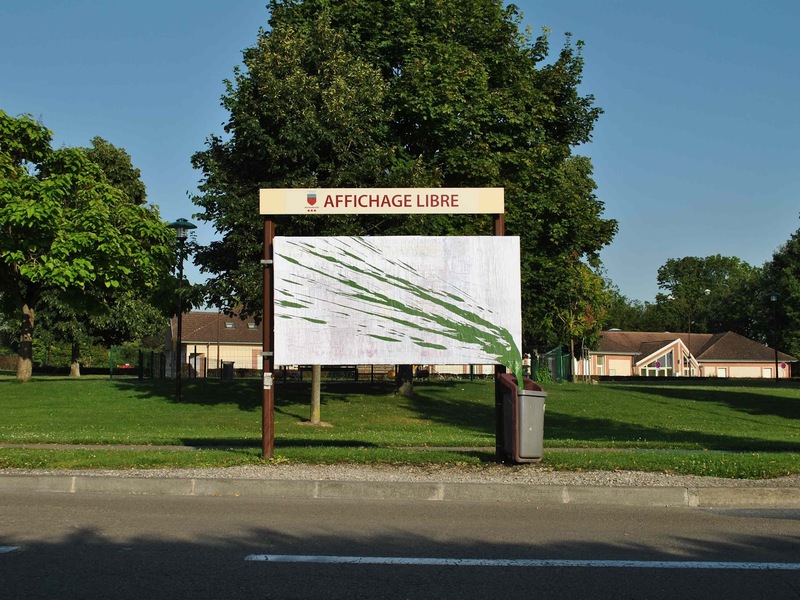 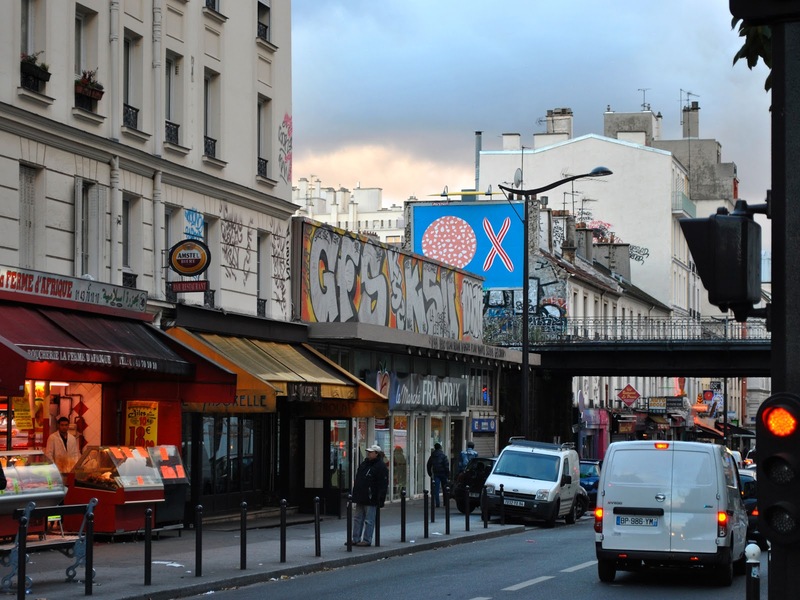 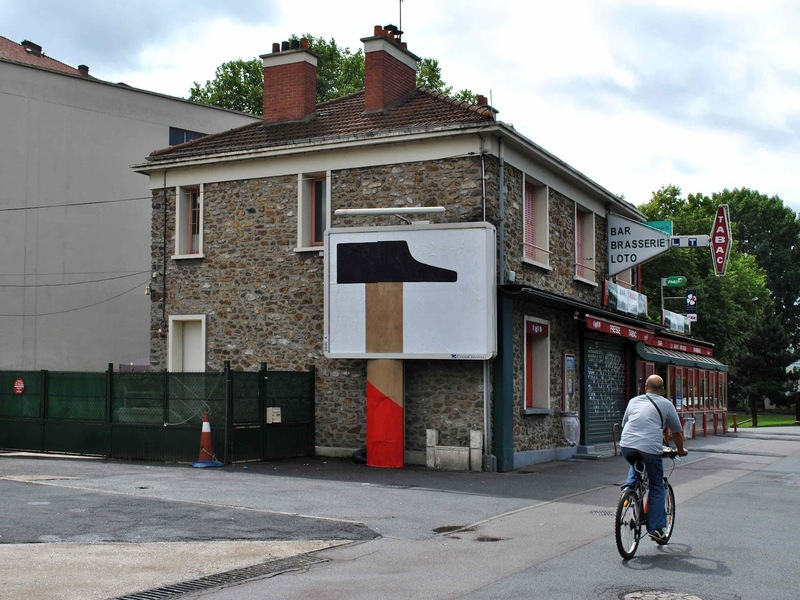 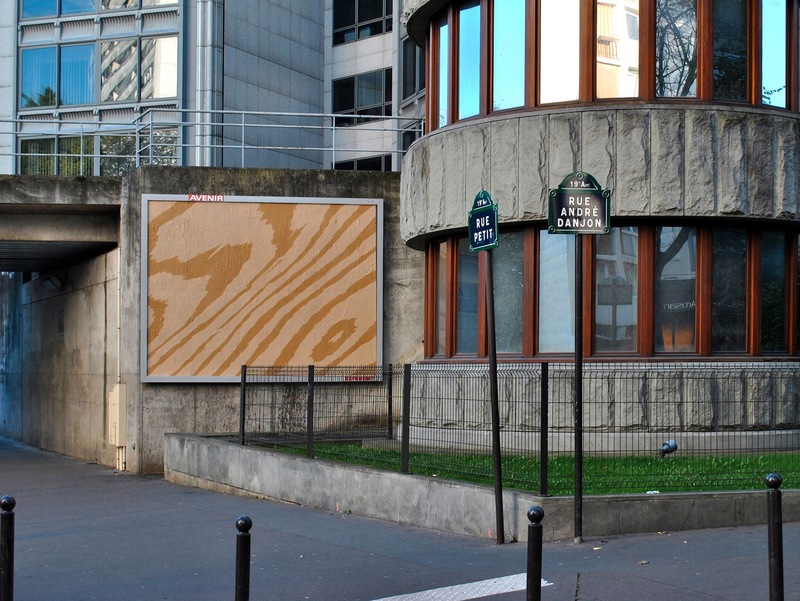 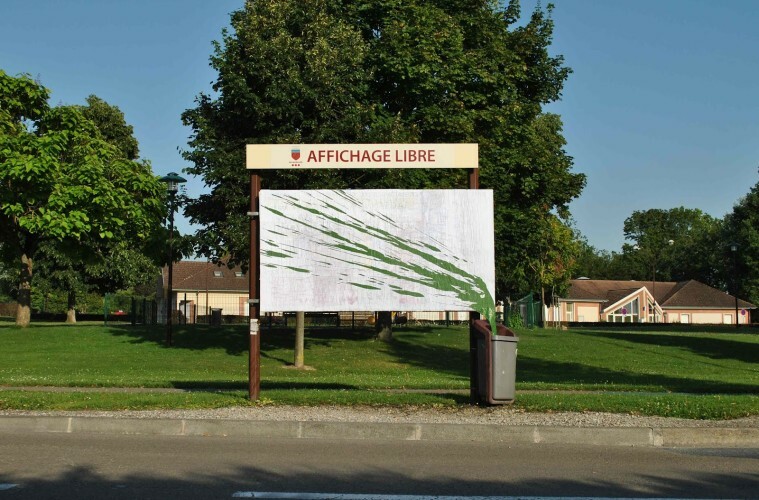 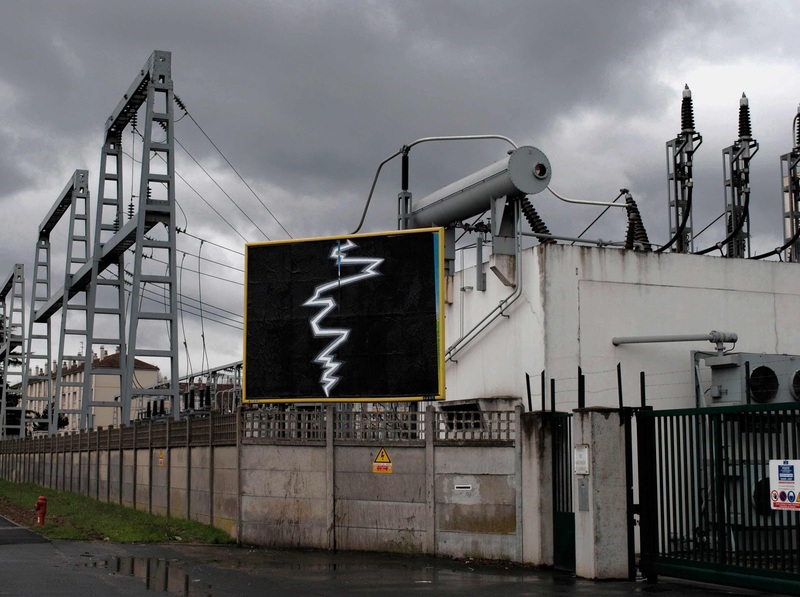 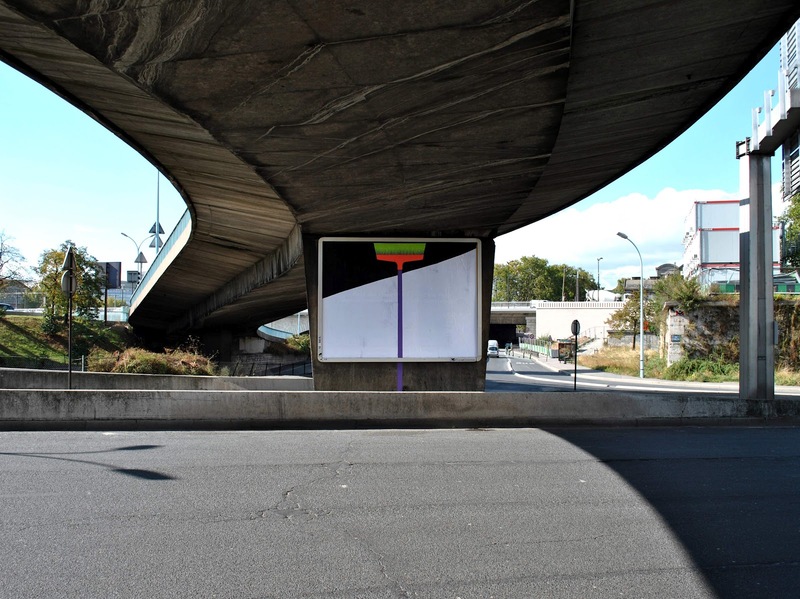 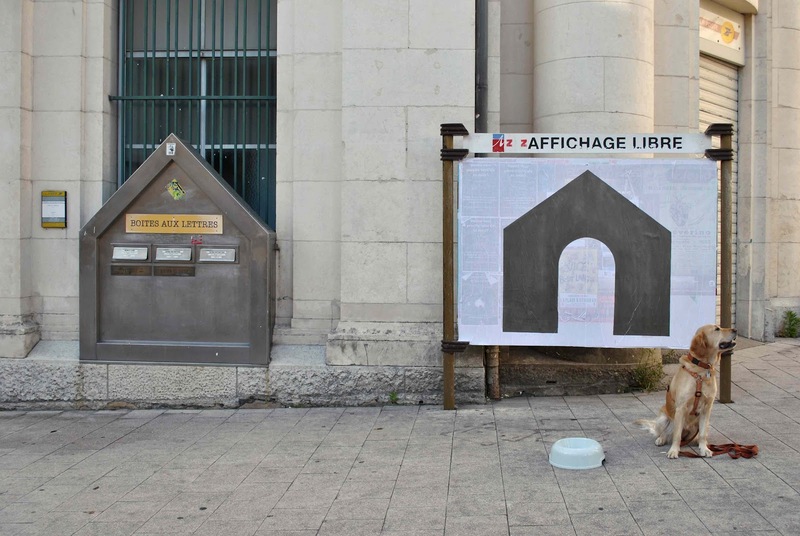 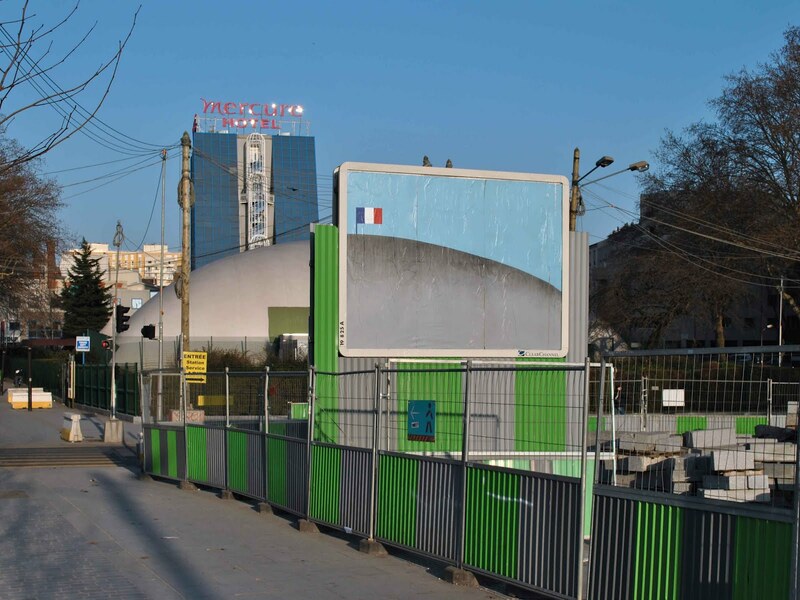 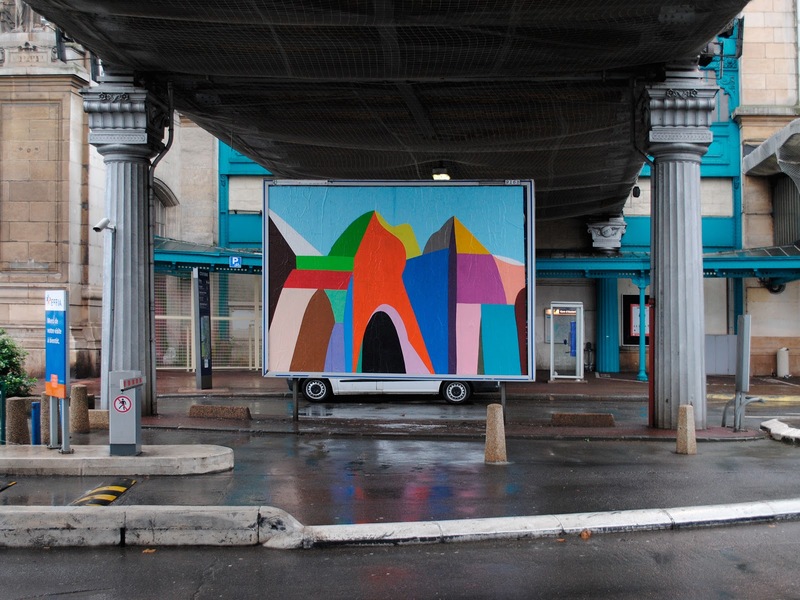 Parisian street artist Ox is brightening up the streets of France with his project Poster Time. 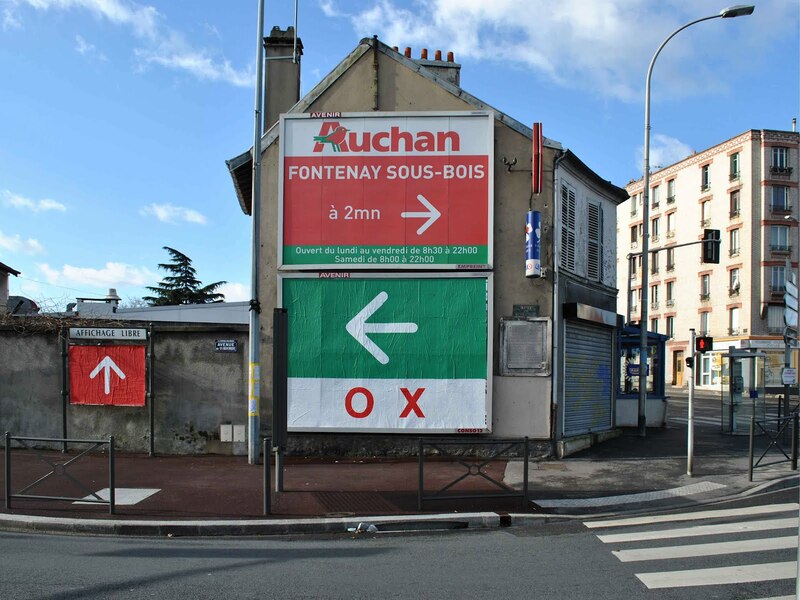 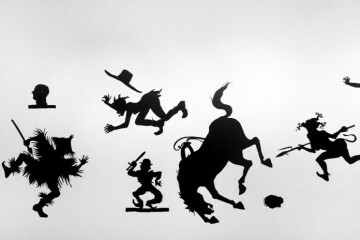 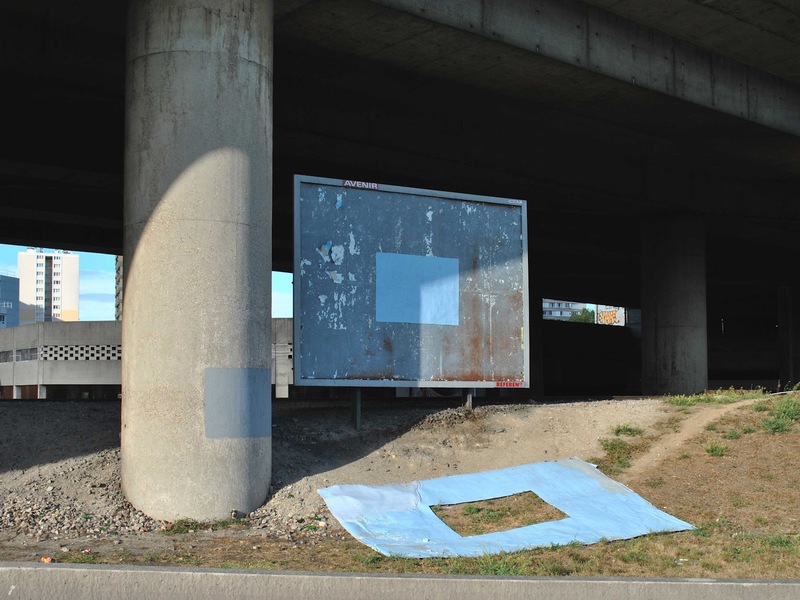 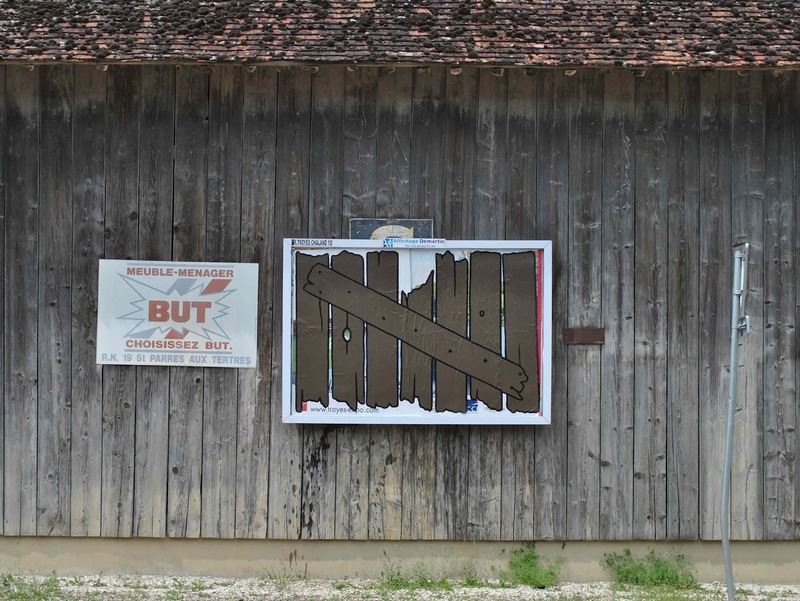 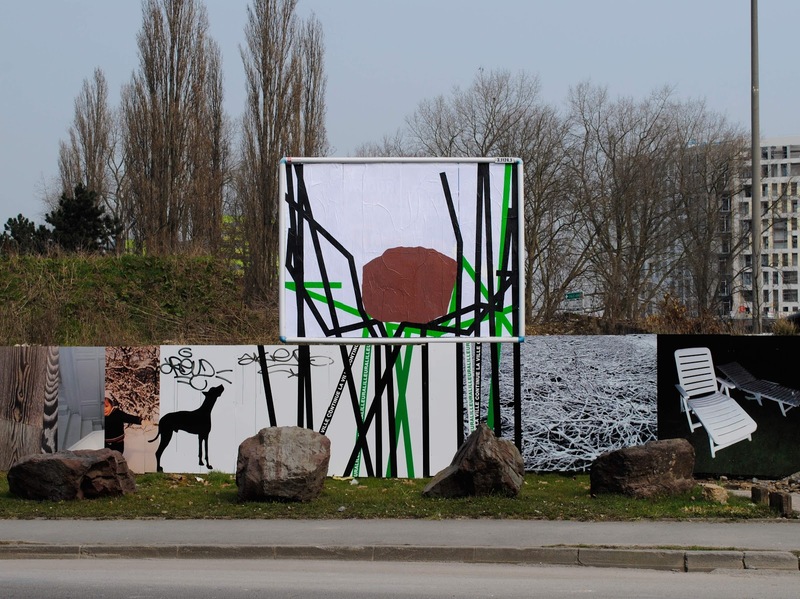 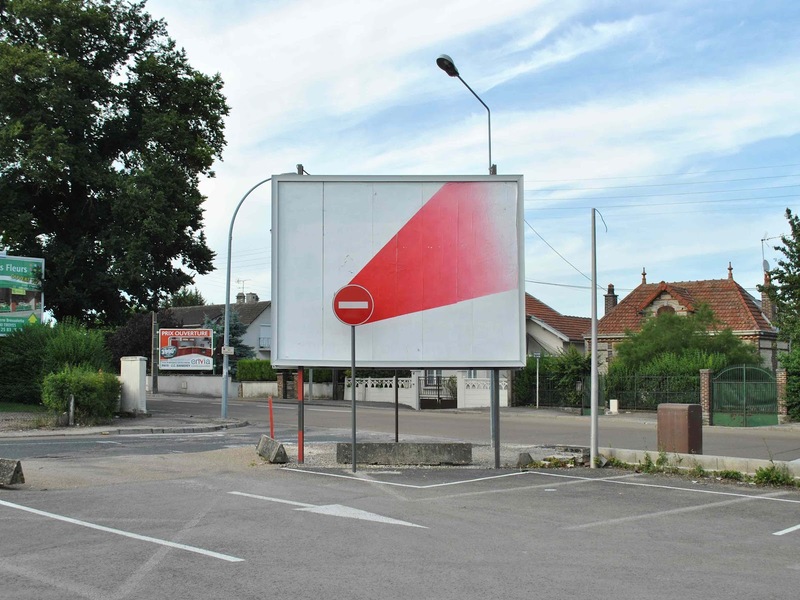 Ox takes on the classic billboard with a refreshing, humourous take on the surroundings, creating optical illusions with the original pieces of work painted on paper. 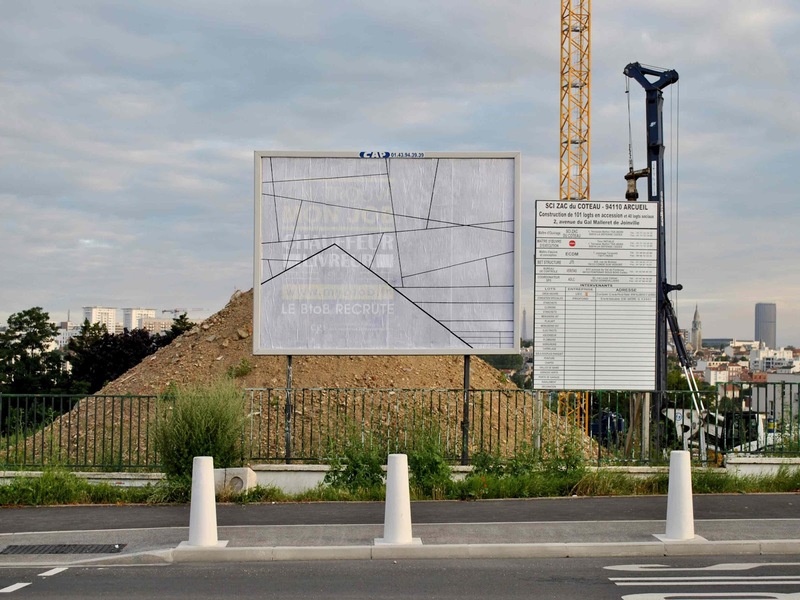 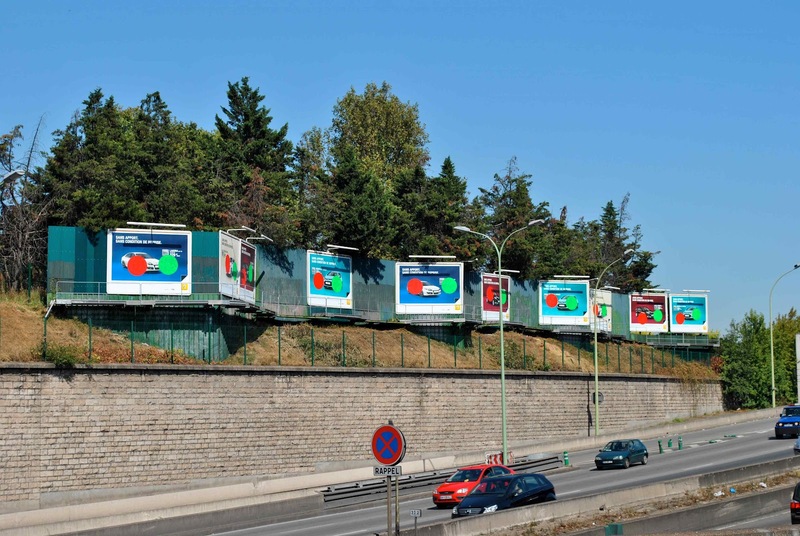 As with all billboard adverts, the works only last for a short amount of time until they are subsequently pasted over by a new ad.